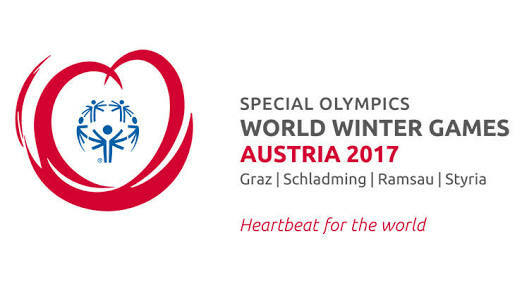 The 2017 Special Olympics World Games will be hosted by Austria, between the dates of 14th and 25th March. Events will be taking place in Graz, Schladming, Ramsau, and Styria and it’s set to be a fantastic occasion, for both the athletes involved and the cheering fans watching on, both live and on television. The first World Winter Games was held in Steamboat Springs, United States back in 1977 and the event has continued to flourish. There have been eleven previous World Winter Games, each showcasing the tremendous sporting talent of people with intellectual disabilities. Thousands of athletes have taken part over the years and their achievements have continued to get better each time. In 2013, when the games were held in Pyeongchang, South Korea, Canada topped the overall medals table, with a fantastic total of 109 medals, 44 of which were gold. Can they repeat the feat or will another country come through and take the honour in 2017? The athletes you will see competing in Austria all want to win a gold medal but this is not the only time they are competing throughout the year. The Special Olympics holds thousands of events annually and athletes compete, dreaming of making an appearance at the World Winter Games. This is a special occasion and reward for the hard work and dedication show every single day, in training and organised competitive events. 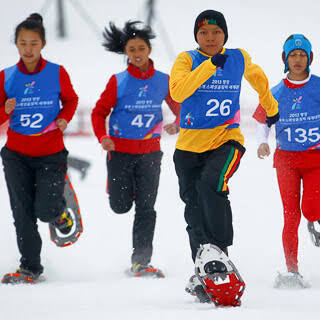 From the millions of people with intellectual disabilities who participate in winter sports, just under 3,000 are selected to compete in the World Winter Games, which highlights what a unique experience it is to take part in these games. This World Winter Games is also a special moment for the host country, Austria, who will be staging the event for the second time in the history of the games. The first time Austria welcomed the athletes to the country was in 1993 and in doing so, it was the first time the World Winter Games took place outside the United States of America. The 1993 games were a huge success and 24 years later, Austria hopes to make this one even more memorable, for both the athletes and the spectators. The 2017 World Winter Games is expected to be the largest in history, with a total of 106 different nations taking part. However, perhaps the biggest difference in the games this year, is the media coverage it will receive. ESPN’s global television networks and digital media are going to bring extensive coverage of the World Winter Games to a global audience, which is hugely exciting for sports fans around the globe and the participating athletes. The opening ceremony will also be screened live and coverage of the sports events is likely to reach close to 200 nations around the world, which is fantastic news for the event and the athletes. With the thought of a potential worldwide audience tuning in, this will add a new level of pressure to those taking part but one which they are sure to relish and enjoy. 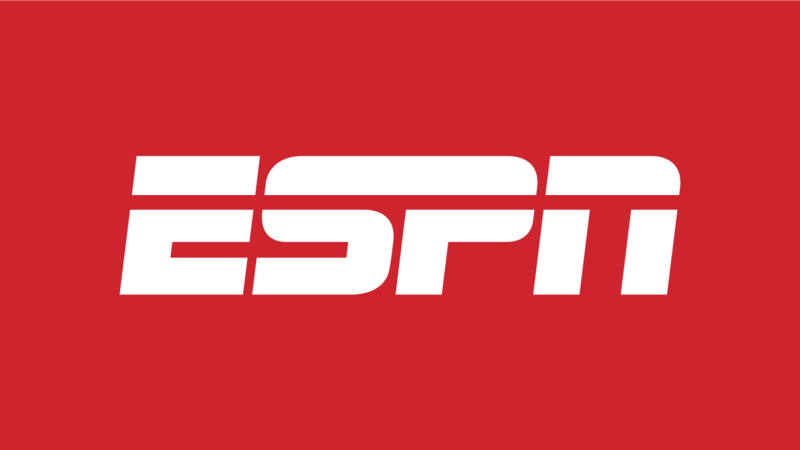 Not only will the 2017 World Winter Games be televised live on ESPN’s channels in the USA, but it will also be available to view via WatchESPN and the ESPN app, making this the first truly global coverage of the event. The coverage will also include nightly shows with athlete interviews, special guests, athlete profiles, features and highlights of the day’s action. The song sums up everything which is right about the special Olympics and can be downloaded from iTunes. You will be able to see Alaba perform the song live at the opening ceremony on March 18th and the closing ceremony on March 24th. Coca-Cola is going to use the song throughout their marketing campaigns ahead of and during the games, so you are sure to hear it many times during the next six weeks. Special performances have also been announced for the 2017 Special Olympics by Jason Mraz and Grace VanderWall, as part of the Opening Ceremony in Austria on March 18th. Princess Charlene of Monaco is also included in those who will attend the Games this year in Austria. The rules and number of participant’s changes depending on the sport and can range from individuals, pairs, and groups. For example, the sport of floor hockey is like ice hockey but is played on a hard, flat surface. There is a team competition, a unified competition, and an individual skills competition, allowing athletes to perform as part of a group or own their own. This year, the games will also host a world dance contest as a demonstration sport on the 22nd March in Graz. The world dance contest introduces dancing as a sport and there will be three different categories, which are solo, duo, and couple. There will also be a dance show, which will make up part of the closing ceremony. If you would like to attend the opening and closing ceremonies, you will need to purchase tickets and these can be obtained online by visiting the official website and following the links. However, if you would like to attend the sporting events, entry is free, so you can turn up and enjoy watching the athletes in action, in any event of your choice. There are no other major sporting events around the world where you are welcome to watch any sport you wish, without being charged so if you are in Austria or have considered attending but were not sure about how to get tickets, you don’t have to worry. Simply turn up and have fun watching. Of course, if you cannot get to any of the events in person, you can always watch them live on ESPN and meet the athlete’s thanks to their interviews and profiles, so wherever you are in the world, you will not miss any of the action. The 2017 World Winter Games is set to be the biggest Special Olympics in the history of the competition. With nine different sports, each with multiple disciplines, there is an excellent choice of events to enjoy throughout the eleven days in Austria. Media coverage will be huge and will give the athletes the opportunity to showcase their talents to a worldwide audience, which will encourage new athletes to take part in future games. The World Winter Games captures the true spirit of sport and this year; the games are set to take off in spectacular fashion. Don’t miss it.